Your money mindset is the prevailing belief system that you have about your finances. If you believe you’ll never make it, never get out of debt, and you’re destined to being in the situation you are in now even if you want to improve your situation, it’s hard to do because you won’t make plans that support more success. Instead, you’ll automatically support the status quo by your actions. When you learn how to put your money mindset in the right perspective and improve that mindset by improving your experience, you can experience exponential growth in your business. Our 30 Days of Developing a Business Money Mindset will show your readers how to identify their money mindset, money blocks, issues, and changes that will make a huge difference in their life. In the content you share helpful tips and advice and to go along with it, emails go out each day that point readers to the new content and challenge them to follow along. With this content bundle, you challenge your readers to overcome the money mindset that has been holding them back in their business. Is Your Money Mindset Holding You Back from Business Growth? What Does Wealth Mindset Have to Do with My Business? Money Isn’t Your Most Limited Resource – Time Is! What Money & Success Habits Do You Want to Embrace? This could be a free challenge to help you build your list and grow engagement with your readers, or it could be a paid product for an online business owner. The content could also easily be turned into a 30-day group coaching program all developing a better business money mindset. 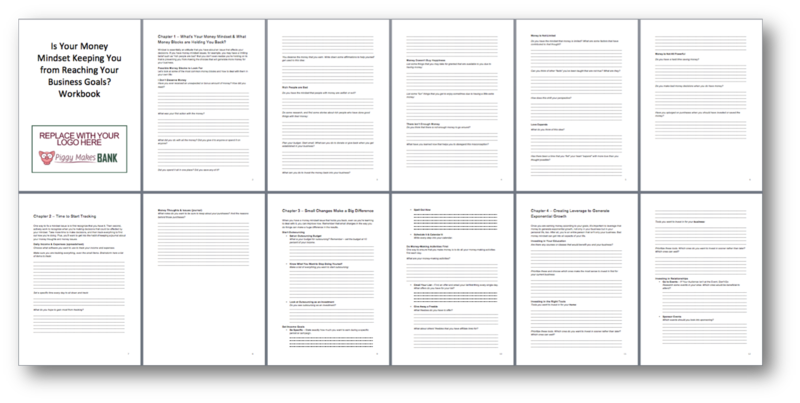 If you know how to copy and paste, you can set up this 30 days of pre-written content on money mindset. Keep it free or make it a paid product. What Money Blocks are Holding You Back? 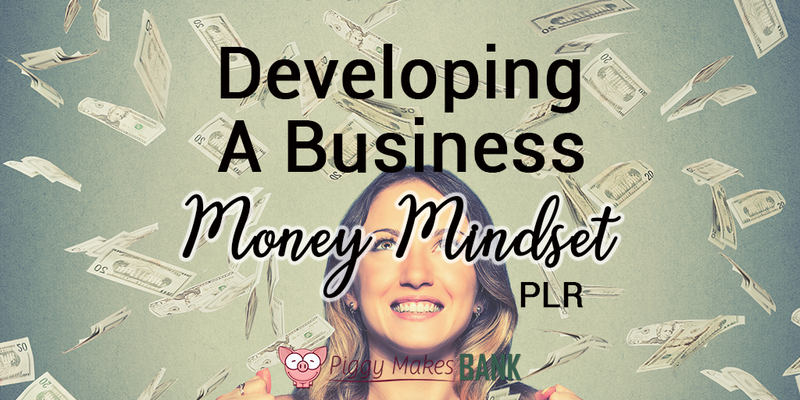 Get this content all about Developing a Business Money Mindset PLUS BONUSES for just $87 – and Start Growing Your List Today!